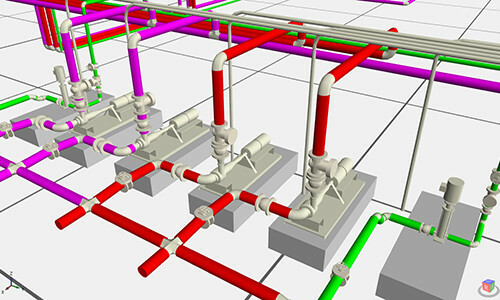 Take control of the entire plant project, including plant objects such as valves, pipes and instrument as well as buildings. Manage project phases, documents and reports – everything is needed for a successful project. proMaster fully supports international standards such as ISO, IEC, DIN and ANSI. All possibilities to use application package service for all kinds of projects, regardless size or requirements. In proMaster, the CAD environment is connected to database in MasterExplorer. 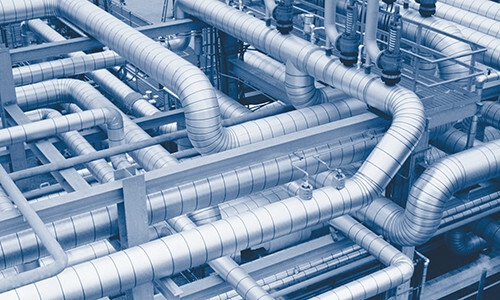 Drawings, Plant Objects (Pumps, Valves), Pipes and Flows etc. will be saved and updated to database while you draw. With proMaster you can create instrument loops with its related I/O management and print out I/O list. The design database has built-in support for traceability and audit management which offers you a system with maximum effect and safety. 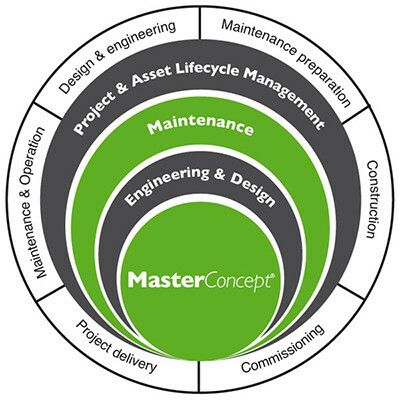 MasterConcept is based on an idea of saving all disciplines’ data in one system. The multidisciplinary platform gives anyone who works with design supplies and facility management new opportunities to use all data to develop and improve reliability in the future. MasterConcept manages a plant’s all aspects and their technical data regardless of technical field or discipline. Objects that are created in proMaster are immediately available for electrical design or further processing in 3D models.